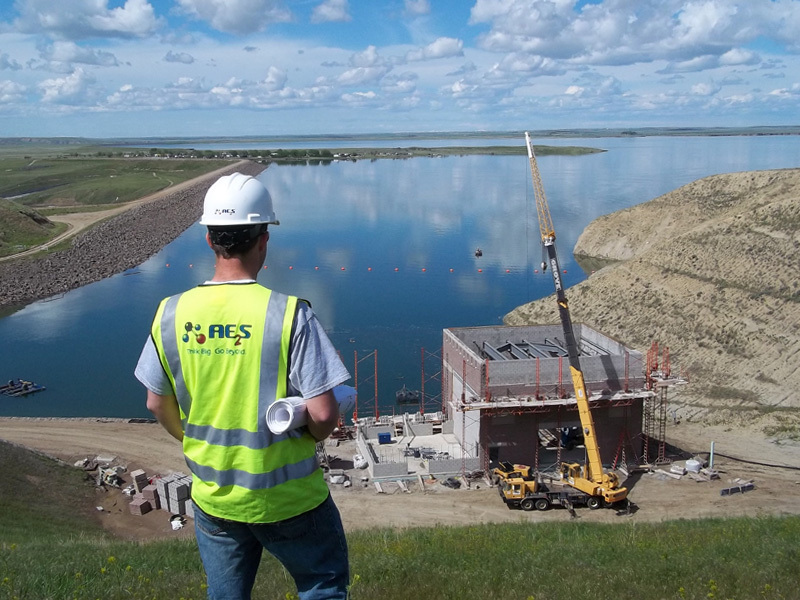 Interest in a regional water system resulted from repeated water shortages and water quality challenges throughout the north-central region of Montana. 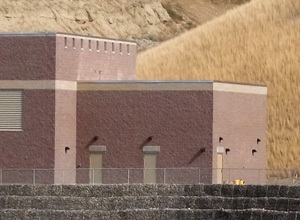 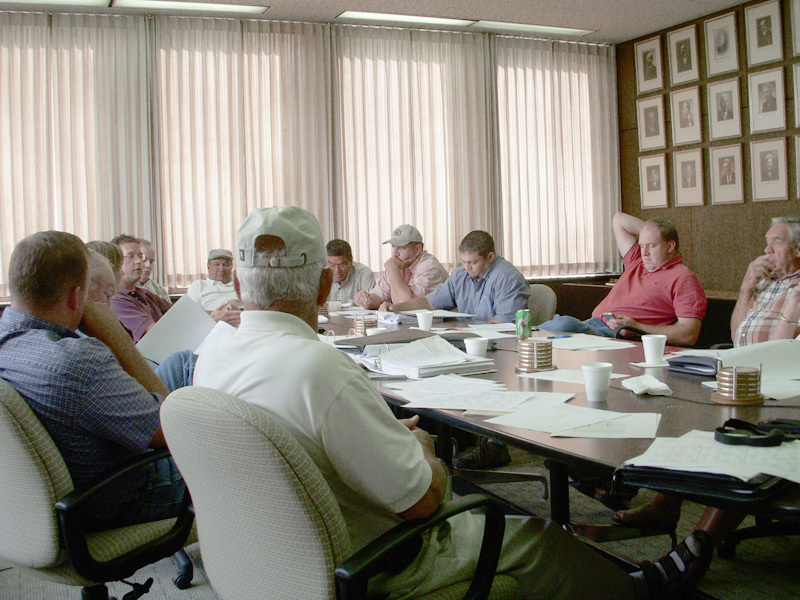 The Rocky Boy’s/North Central Montana Regional Water System (Rocky Boy's/NCMRWS) Project, as authorized by Congress, is intended to address the water quantity and quality challenges of the Rocky Boy’s Reservation and numerous off-reservation communities, water districts, and other water utilities represented by the NCMRWA. 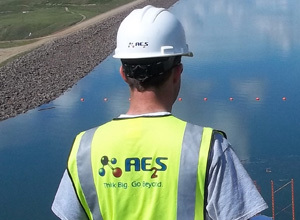 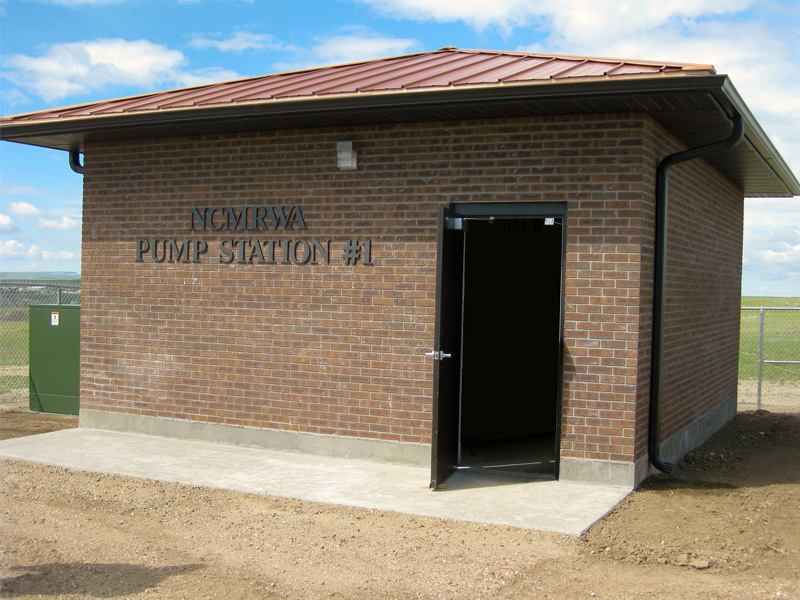 In early 2006, the team of KL&J/AE2S was selected by the NCMRWA to provide assistance in addressing the challenges of creating a large regional water system. 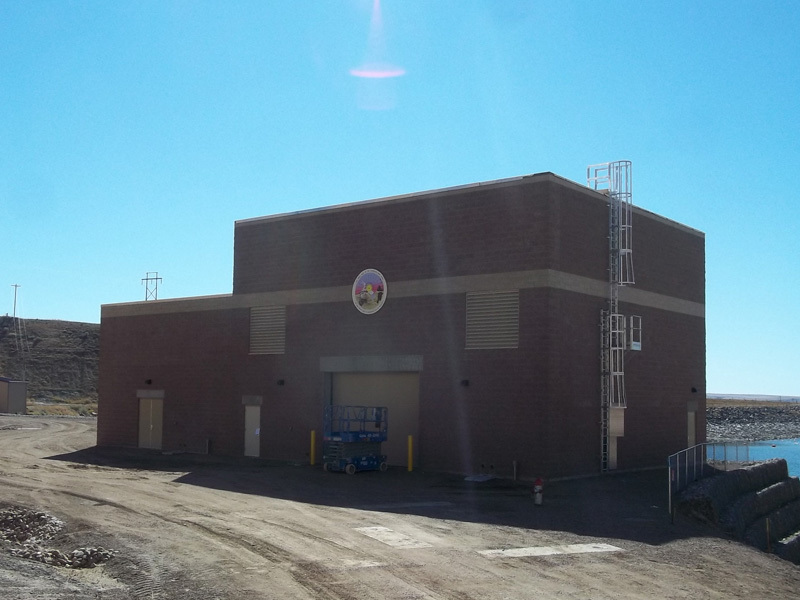 Later, the Chippewa Cree Tribe retained the AE2S/KL&J team to design/construct the tribal components of the project as well. 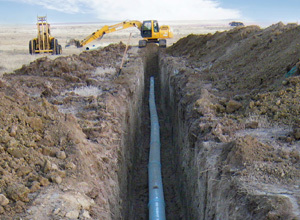 The project is comprised of Core and Non-Core Systems. 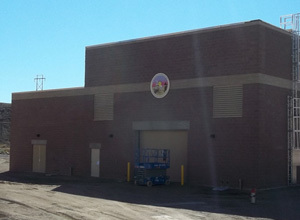 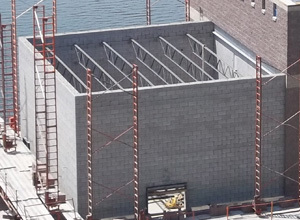 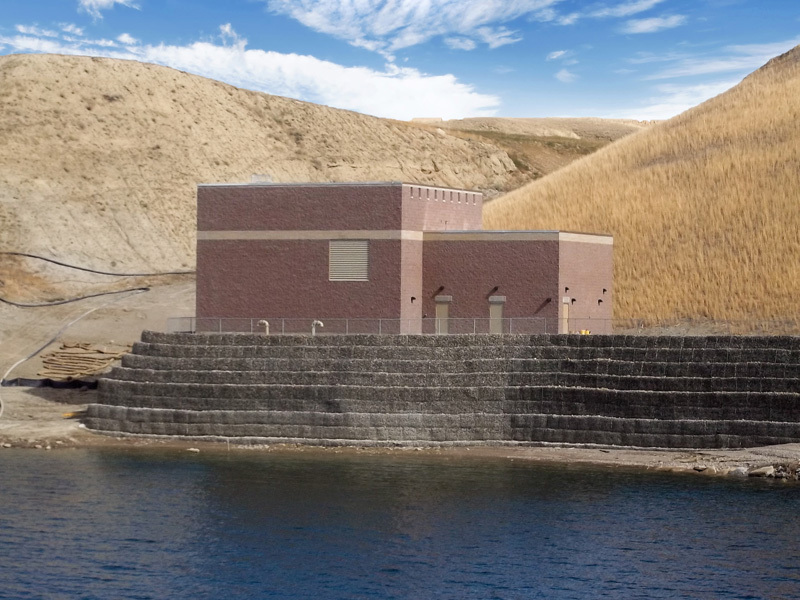 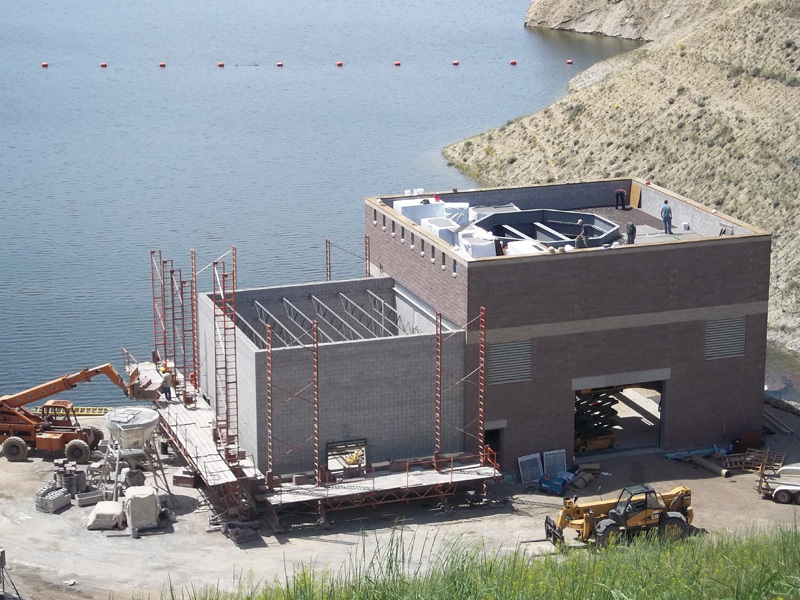 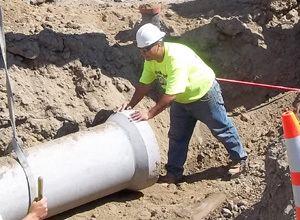 The Core System consists of an intake structure, water treatment plant, transmission pipeline, and pumping and storage facilities to provide water from Lake Elwell to the residents of the Rocky Boy’s Reservation. 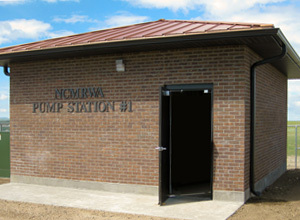 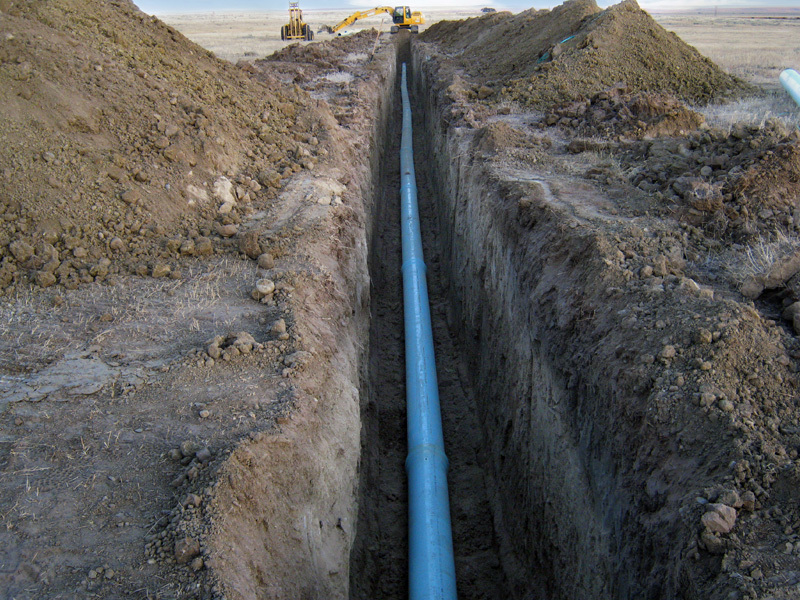 The Non-Core System consists of the pipelines and storage and pumping facilities to deliver water from the Core System to the Participating Systems, including communities, rural water districts, Hutterite colonies, and other rural users in Toole, Liberty, Pondera, Hill, Chouteau, and Teton counties in north central Montana. 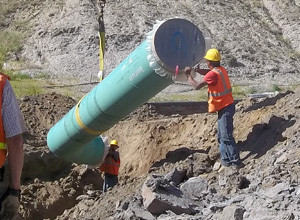 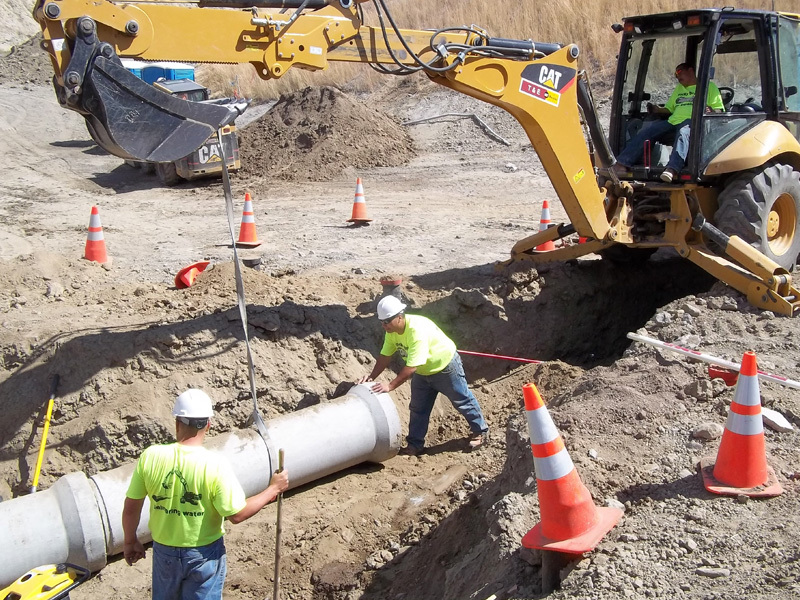 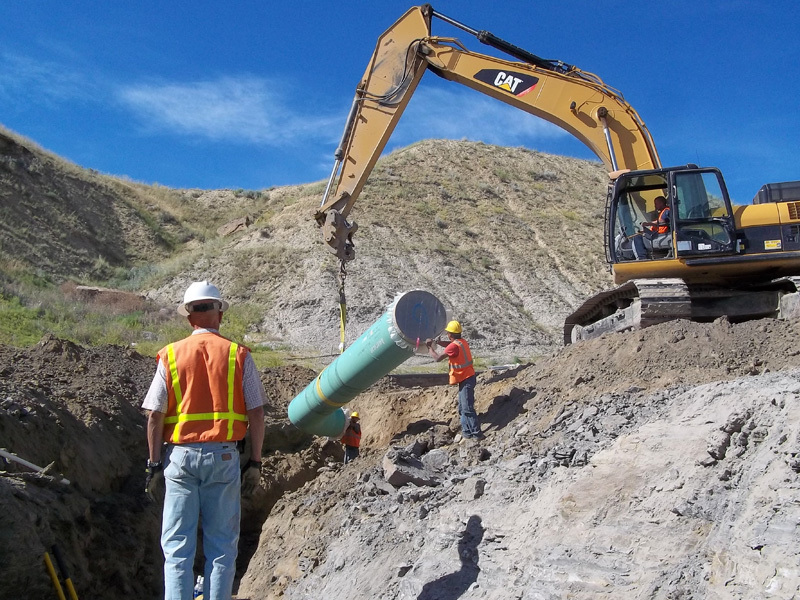 Core System progress to date includes construction of the Box Elder Pipeline, construction of a retaining wall at the Intake Superstructure, continued work on the intake superstructure, continued work on the design and construction of the first three segments of the transmission pipeline, and the Water Treatment Plant Basis of Design. 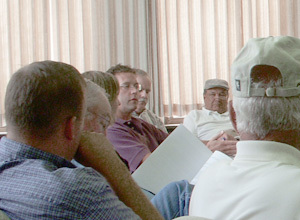 Non-Core System project involvement has included conducting a user sign-up campaign that focused on educating potential members on the impacts of becoming part of a regional system, as well as water service to North Havre CWD and the Tiber Service Areas.